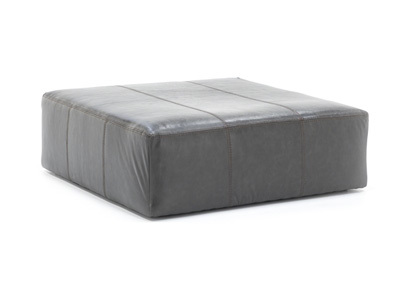 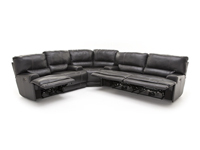 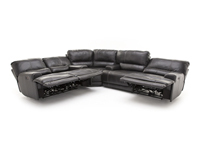 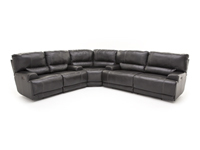 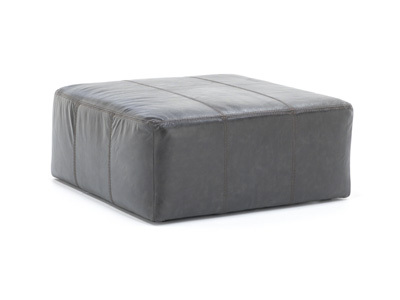 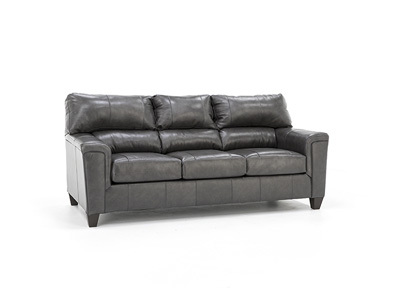 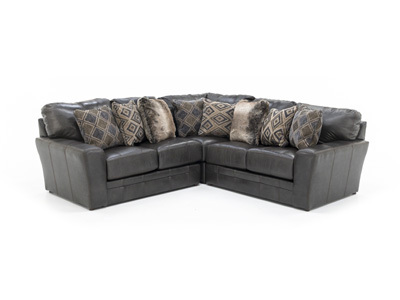 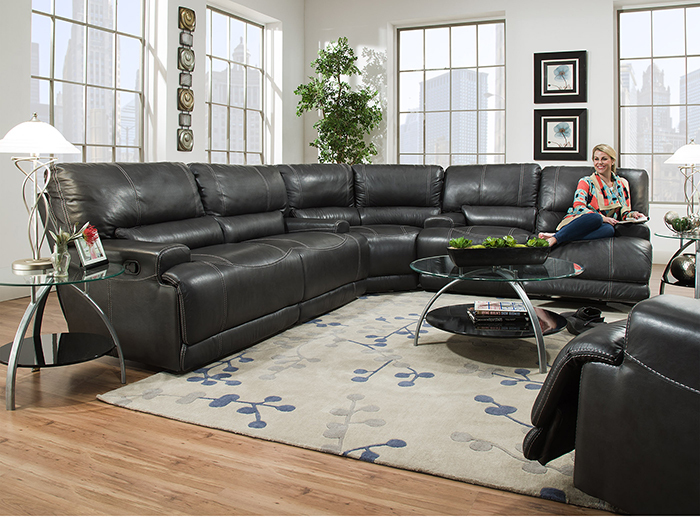 Reach the pinnacle of comfort with the Pleateau power recline sofa! 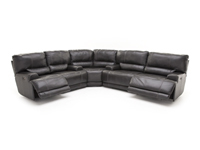 Supple aniline dyed charcoal Italian leather on all front surfaces combined with “T” cushion styling enhance the relaxing experience. 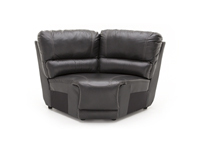 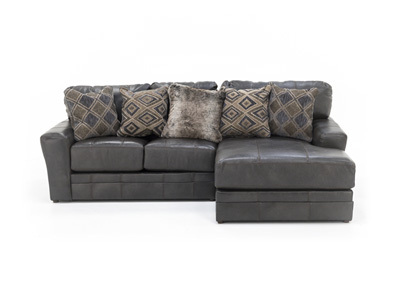 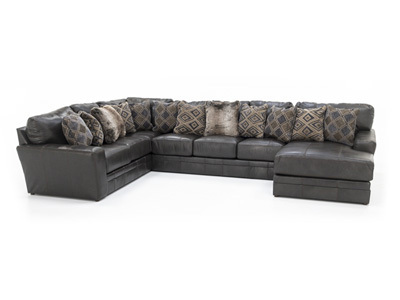 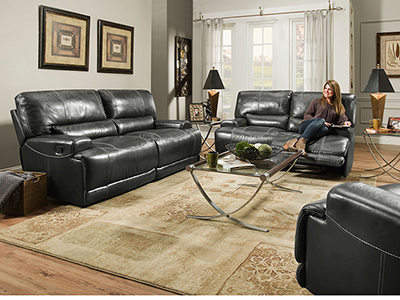 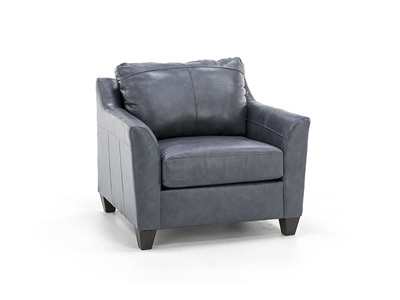 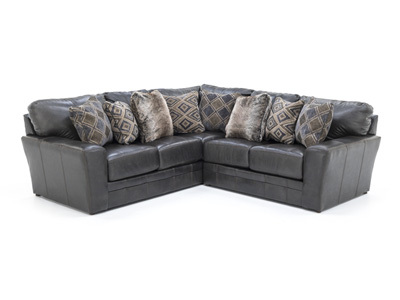 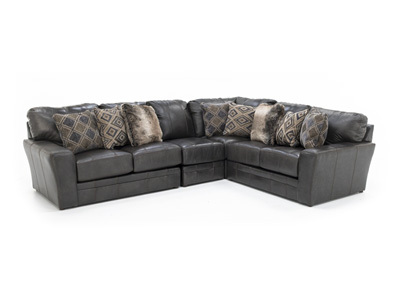 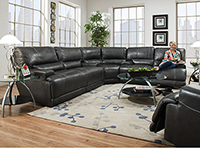 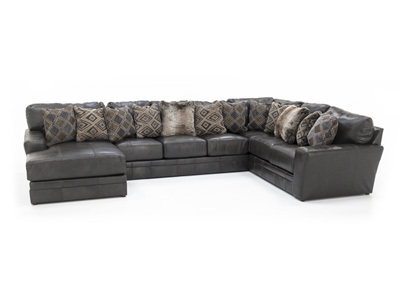 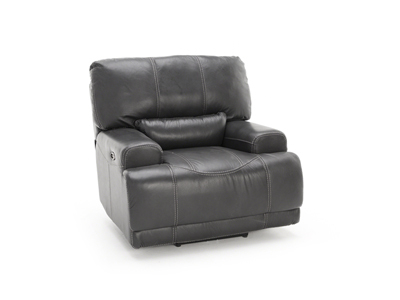 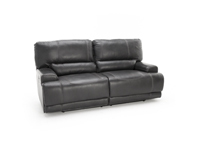 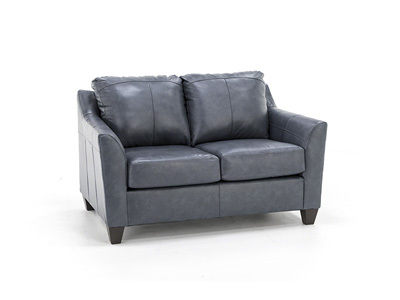 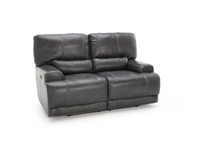 This model features a right arm facing power recline sofa and a left arm facing power recline loveseat.